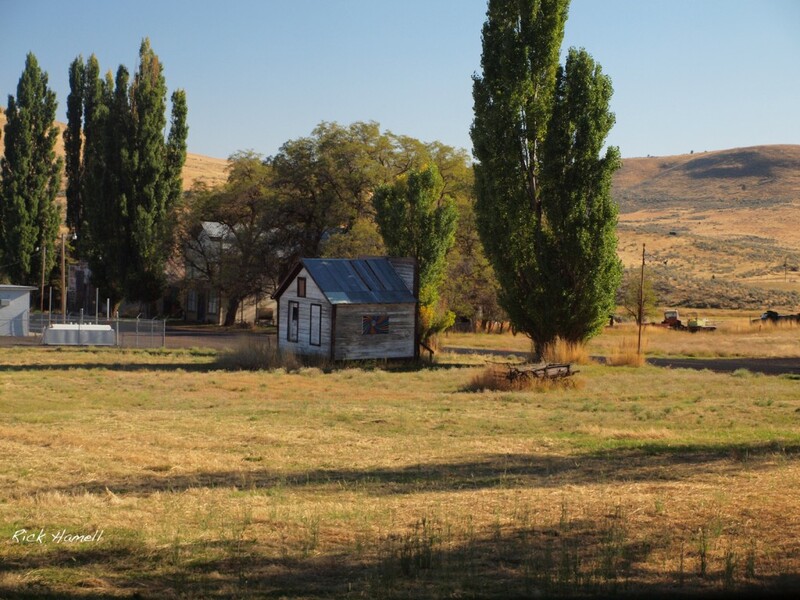 Antelope, Oregon is most famous for the attempted take over by the Rajneeshpuram in the 1980’s. The Big Muddy Ranch which served as their headquarters outside of town still remains but has been taken over by another, less radical religious group. The rest of the town has reverted back to it’s sleepy ghost town status since then. Only a few items remain of those times. Most of the town now consists of houses, mobile homes and a couple of older buildings. 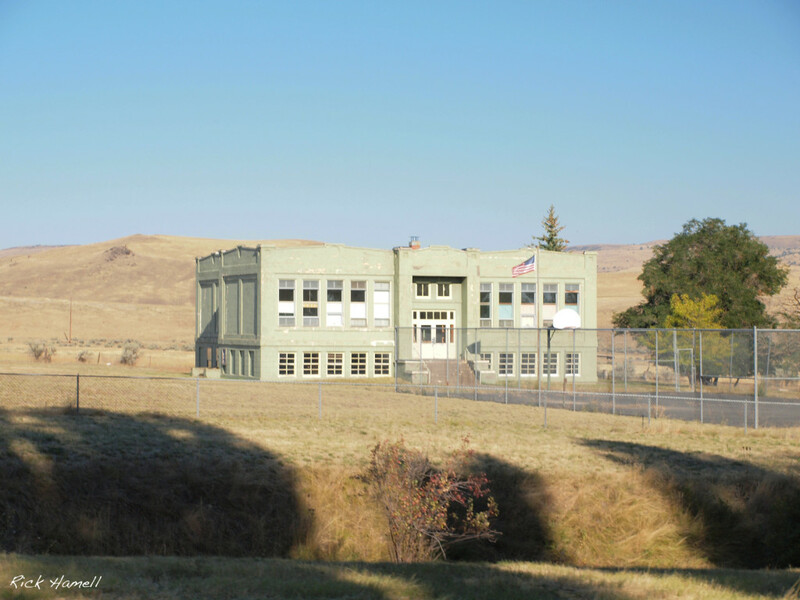 On the north side of town, the first building seen is the Antelope School. 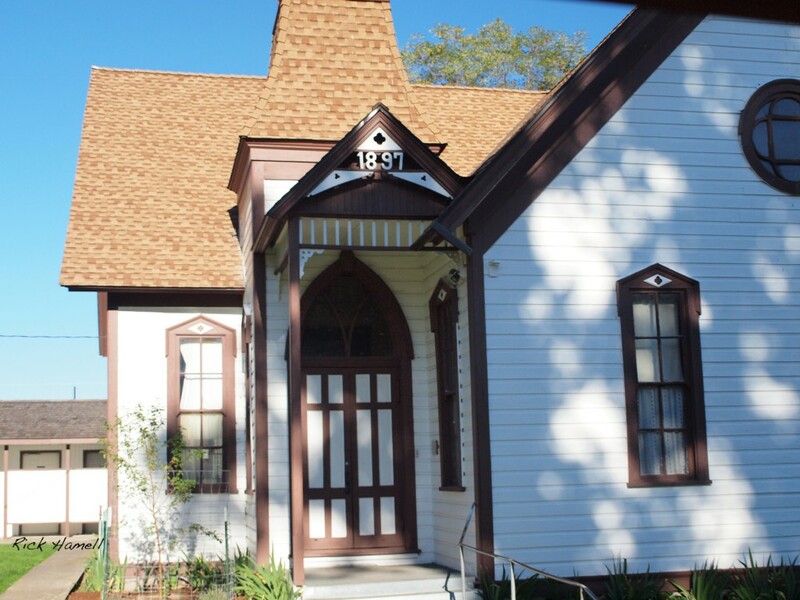 It no longer serves as a school, but still does duty as a community center. The Rajnessh apparently used as a barracks to house the homeless people from California, that they used to stack the town council and change the votes. The Antelope Church. Note the date of 1897. Sorry for the bad picture, again, I was stuck on a bus and this is the best I could get. The “modern” city of Antelope has two north/south streets, and several east/west streets. 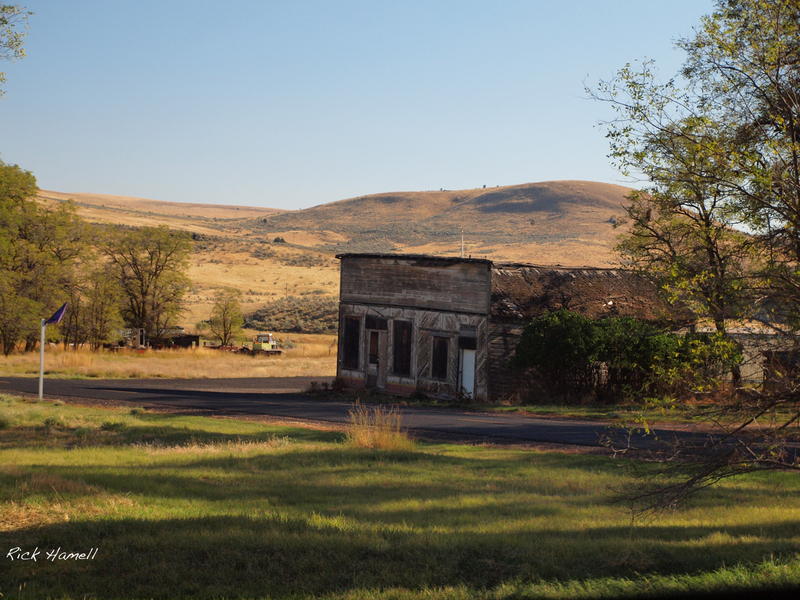 One of the streets is the main highway through town from Shaniko and leads into the John Day Fossile Beds. Most of the town burned down, and was never really rebuilt. These two buildings are the only remaining ones from that era. Notice the painting on the side, left over from the Rajneesh times. This one is across the street and up half a block.